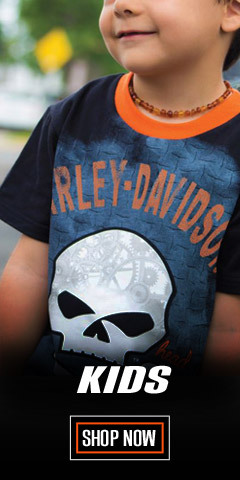 Harley-Davidson® men's motorcycle vests are an integral part of the biking wardrobe. Consider the vest to be a qualifying additional layer to cover your front and back. They are versatile for warm or cold weather temperatures. They are also sharp looking. 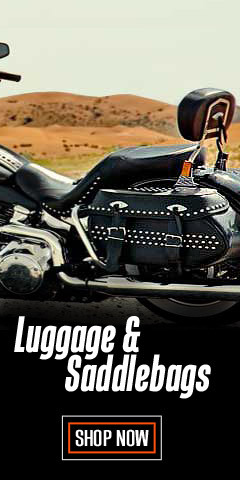 Choose from leather, denim or synthetic blends. Use them as the palette for your pins, patches and club insignias. We’ve also included several vest extenders in this section. As time passes, many of us appreciate these extenders. 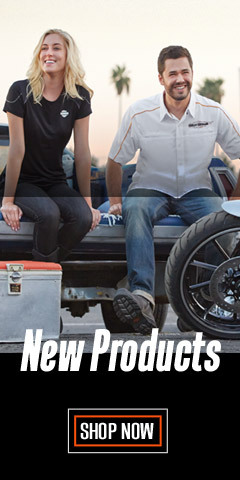 Wisconsin Harley-Davidson® has a large variety of vest styles, colors, and extended sizes for every biker, including big and tall. 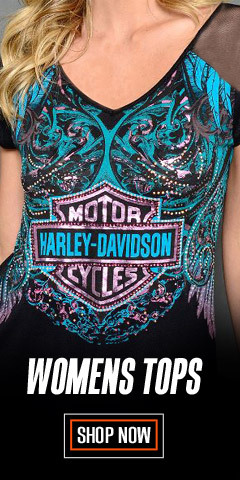 We have Genuine Harley-Davidson® vests, and vests made by Milwaukee Leather®, Missing Link®, and Redline®. This way you have choices, which is something we know you want. 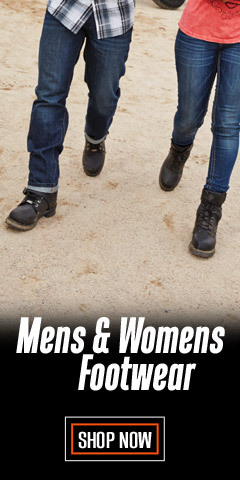 Whether it is leather or denim, we offer you a choice of styles at various price points. Our Hi-Visibility/Reflective vests are designed to be worn over leather or textile jackets for added visibility. Being seen is the most important defense to keep your ride safe. Check out the popular Lawless reversible Denim/Green vest, LRDV. Wear the denim side out while riding in the country. For heavy traffic, reverse to hi-vis day-glow green. The Missing Link® Military Duty Vest, MDVG, meets or exceeds US Military PPE (Personal Protective Equipment) hi-visibility specifications for those who ride on US Military installations. And for those that do, thank you for your service! 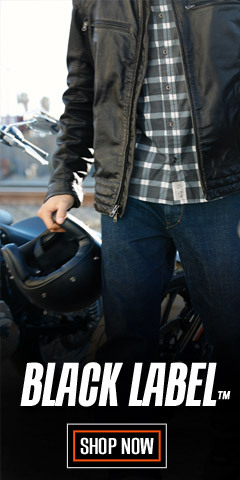 WisconsinHarley.com has what you need for comfort and safety.